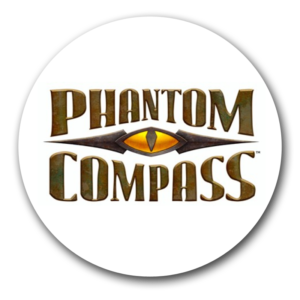 Phantom Compass is our award winning videogame developer; based in Ontario, Canada. Ben is a leading expert on the use of game technologies, talent, and design techniques for purposes beyond entertainment. 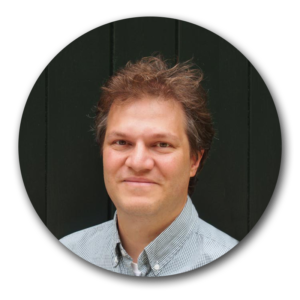 He specializes in bridging the technical and cultural divides between organizations outside and within the videogame development industry. Working on game designs, marketing efforts, research, outreach, all in the name of helping take advantage of the technological advancements inherent in modern day games and their related tools. When not working on SportzSafe, Ben is spending time with his two boys. Lisa Rovinksy serves as General Counsel for Sportszafe and has over 25 years of legal experience. She has overseen multi-million and billion dollar contract negotiations. In the past, Lisa has served as VP and Counsel for MasterCard International, Chief Marketing Counsel for The Coca-Cola Company, and Senior Counsel for Nokia Solutions Networks. 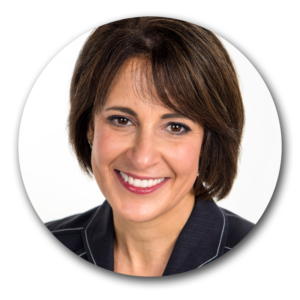 Lisa has served in a variety of leadership positions throughout her career, including VP and Counsel for MasterCard International, Chief Marketing Counsel for The Coca-Cola Company, and Senior Counsel for Nokia Solutions Networks. She has also served as Partner at two major law firms. A graduate of Tufts University and Harvard Law School, she currently resides in Atlanta, GA with her husband and 13-year-old son. When she is not spending her free time at the hockey rink with her son, she enjoys reading, music, movies, and exercising. 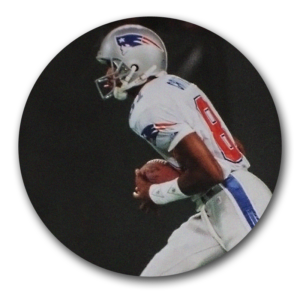 Ray is a former NCAA Division I multi-sport player and 6-year veteran of the NFL, having played for both the New England Patriots and San Diego Chargers. Ray is currently is the Concussion Program Coordinator for UHealth Sports Medicine at the University of Miami Miller School of Medicine. He also has developed concussion safety programs that have been instrumental in educating high school football players. Lori Hotz serves as Chief Financial Officer of Sportzsafe. She also holds the position of Global Managing Director for Christie’s, the world’s leading art auction house where she has produced consistent growth and record-breaking sales for their post war and contemporary art department. Lori honed her entrepreneurial skills and mindset through her involvement in Hotz Environmental Services, a Canadian-based, family-owned business. Combining creativity with financial acumen, Lori has successfully launched and nurtured innovative start-up enterprises within privately held and global companies. Lori received a BA from the University of Toronto and both a master’s degree in Environmental Studies and an MBA from Yale University. Lori first served as COO for Lehman Brothers’ alternative and traditional asset management businesses, before being appointed chief operating officer of Barclay’s Wealth America’s product office. Prior to being recruited by Christie’s she held the position of chief operating officer for Lazard Wealth Management. She is involved in a number of non-profit and civic organizations, actively promoting women artists and mentoring a number of emergent female leaders in the art and finance communities. Lori’s favorite pastime is watching her children participate in their favorite sports with zeal and confidence. Knowing they are safe to engage in the sports they love allows her to relax as she cheers them on and enjoys their accomplishments. Gillian Hotz, Ph.D., serves as Chief Executive Officer of SportzSafe. 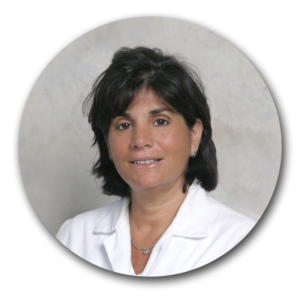 She is currently the Director of the KiDZ Neuroscience Center at the University of Miami Miller School of Medicine and the Concussion Program at UHealth Sports Medicine. She has developed effective youth pedestrian and bicycle injury prevention programs. She is an international expert in pediatric brain injury including concussion, and her 20+ years of clinical research has focused on evidence based injury prevention programs for children. 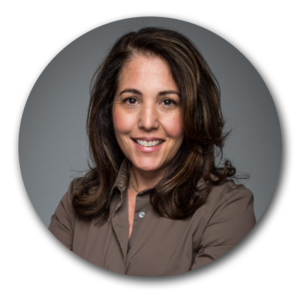 Gillian has a PhD in behavioral neuroscience from Boston University School of Medicine and has been a leader in the field of the evaluation, treatment, and injury prevention programs for children and adolescents with brain and spinal cord injuries. She has created a 6 Steps To Play Safe model for a countywide concussion program for high school and youth sports leagues, and has also chaired the Youth Concussion Legislation Task Force for the State of Florida for the Student Athletic Concussion Bill passed in 2012. She currently is a member of many advisory boards associated with pediatric brain injury and concussion and principle investigator of many national and state grants. She feels that injury prevention starts with education and its time to educate youth players to play safe. Gillian has always been a huge sports fan and loves to play golf.